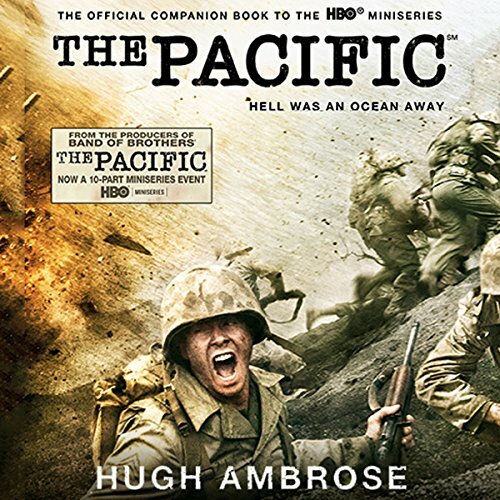 Showing results by author "Hugh Ambrose"
In this companion to the HBO miniseries - executive produced by Tom Hanks, Steven Spielberg, and Gary Goetzman - Hugh Ambrose reveals the intertwined odysseys of four U.S. Marines and a U.S. Navy carrier pilot during World War II. Between America's retreat from China in late November 1941 and the moment General MacArthur's airplane touched down on the Japanese mainland in August of 1945, five men connected by happenstance fought the key battles of the war against Japan. The passage of the 18th Amendment (banning the sale of alcohol) and the 19th (women's suffrage) in the same year is no coincidence. These two Constitutional amendments enabled women to redefine themselves and their place in society in a way historians have neglected to explore. 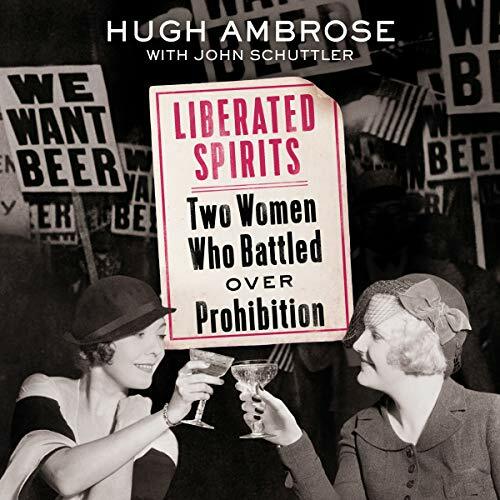 Liberated Spirits describes how the fight both to pass and later to repeal Prohibition was driven by women, as exemplified by two remarkable women in particular. 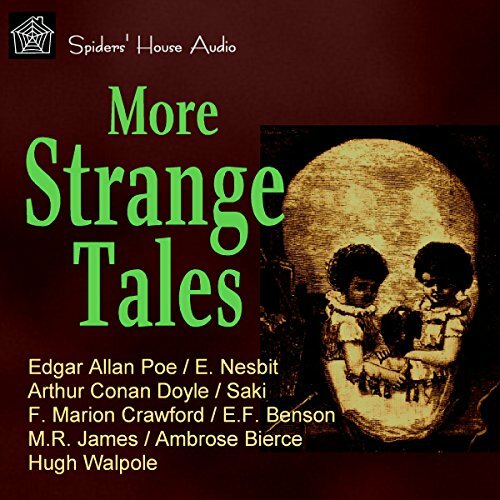 Another collection of 16 classic tales of the macabre and supernatural by some of the best-known writers in these genres. A wolf howls through the forests of Transylvania, the murky graveyards of H.P. 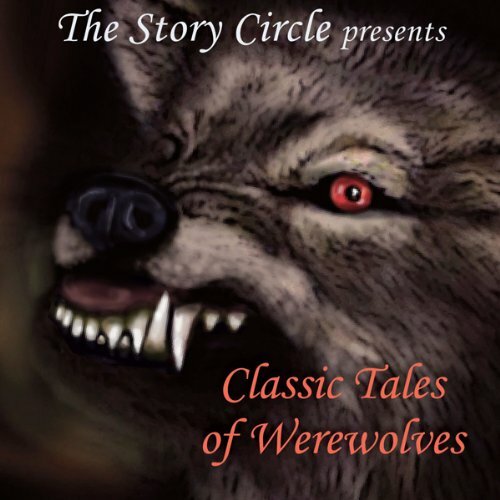 Lovecraft, the mythic marshes of Count Stenbock and the ghostly vaults of English cathedrals in these timeless stories read by award-winning actors from The Story Circle company. 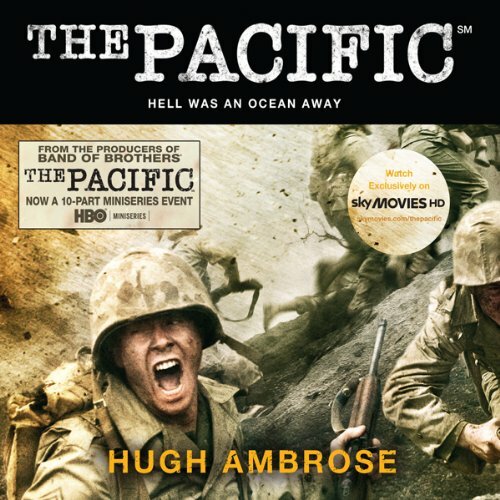 Historian Hugh Ambrose deepens the experience of the HBO miniseries The Pacific - revealing the intertwined odysseys of four U.S. Marines and a U.S. Navy carrier pilot and producing a powerful blend of first-person immediacy and historical perspective. Genuinely chilling narratives of paranormal phenomena, the returning dead, uncanny apparitions, sinister happenings and inexplicable events which make your blood run cold. 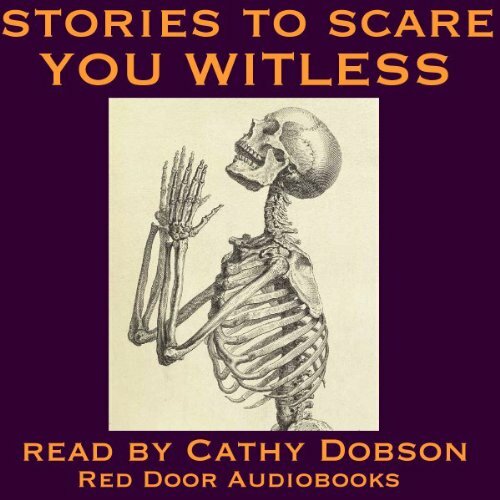 Listen in the dark... if you dare! 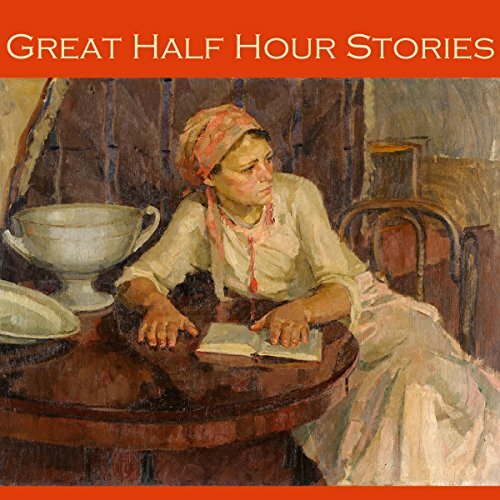 Nice Stories - Shame about the Voice!